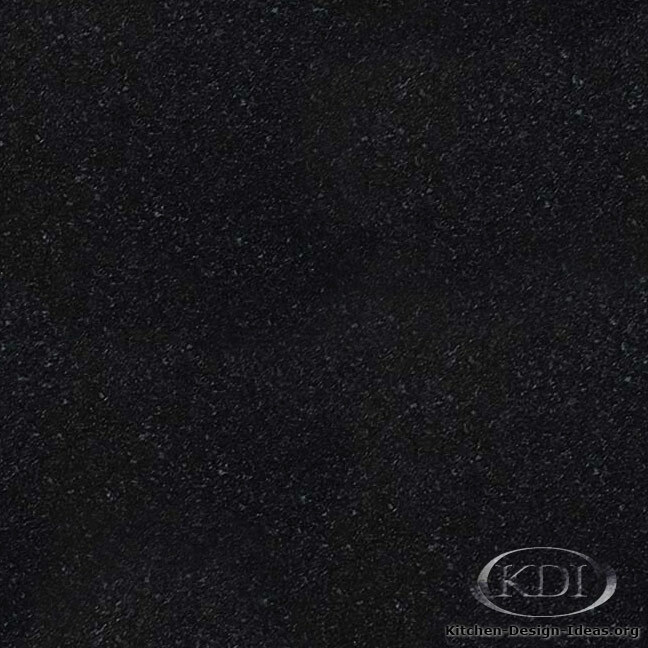 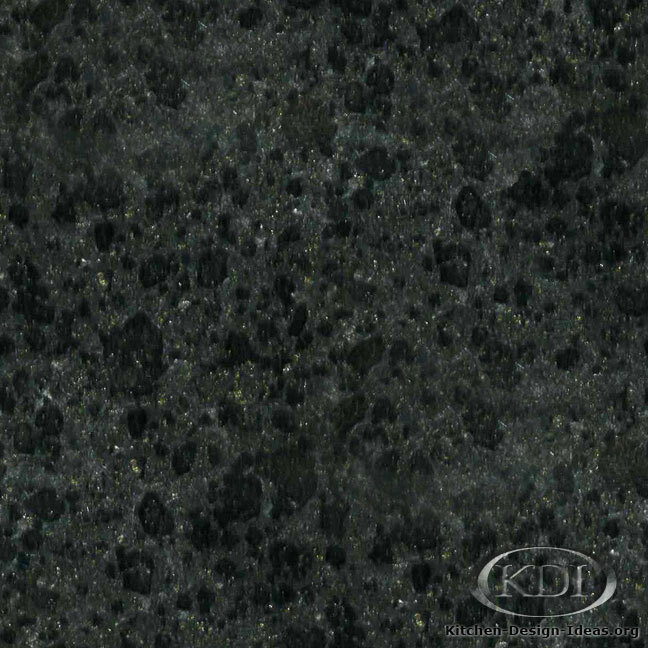 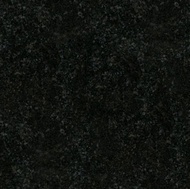 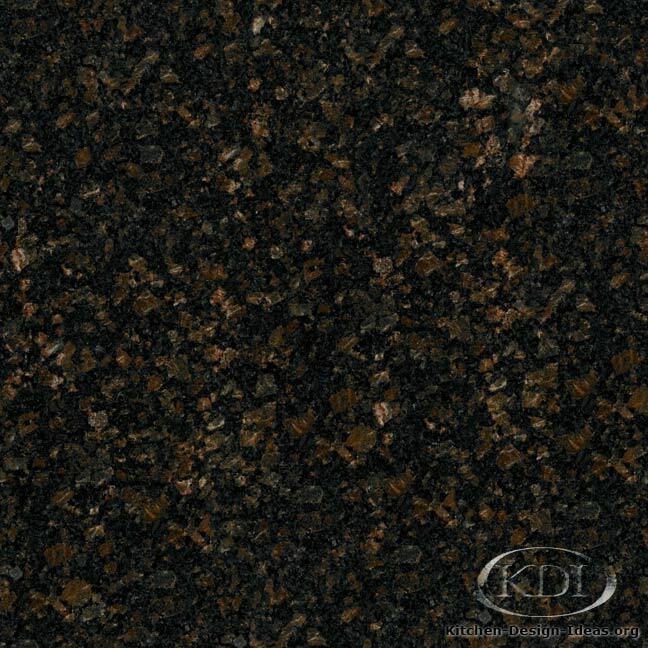 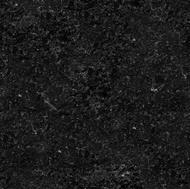 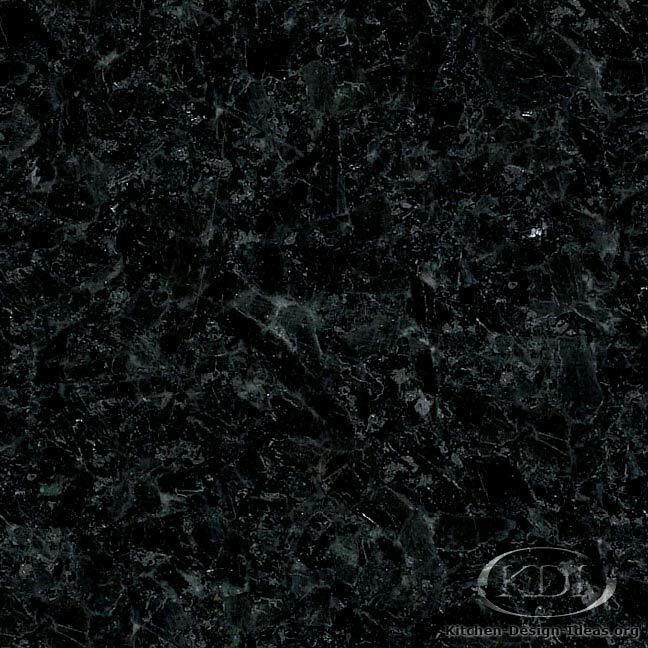 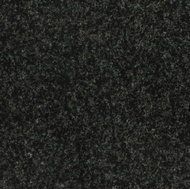 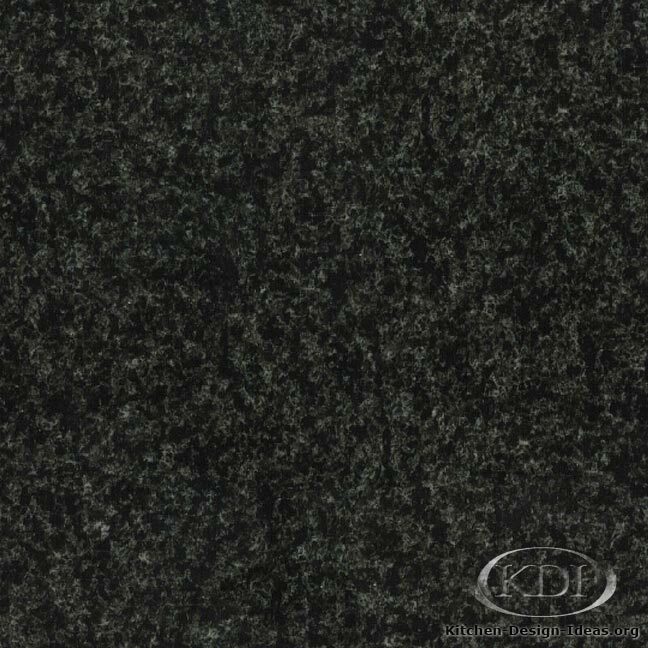 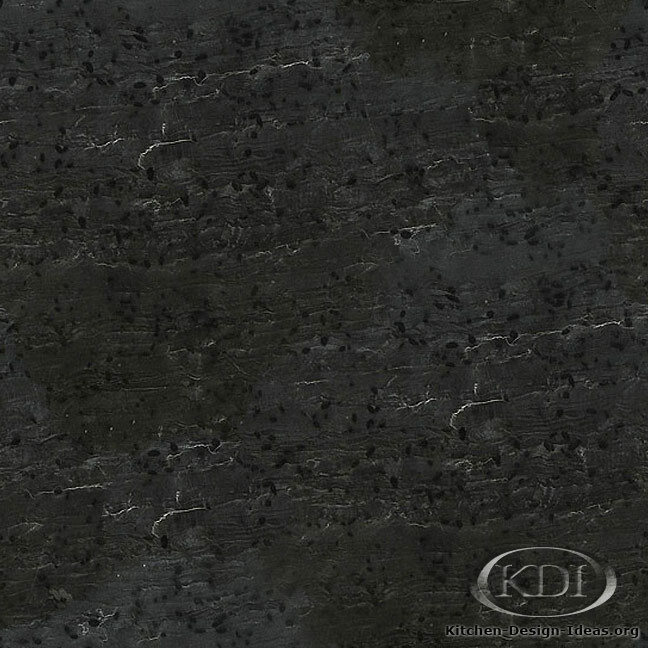 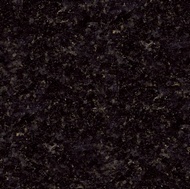 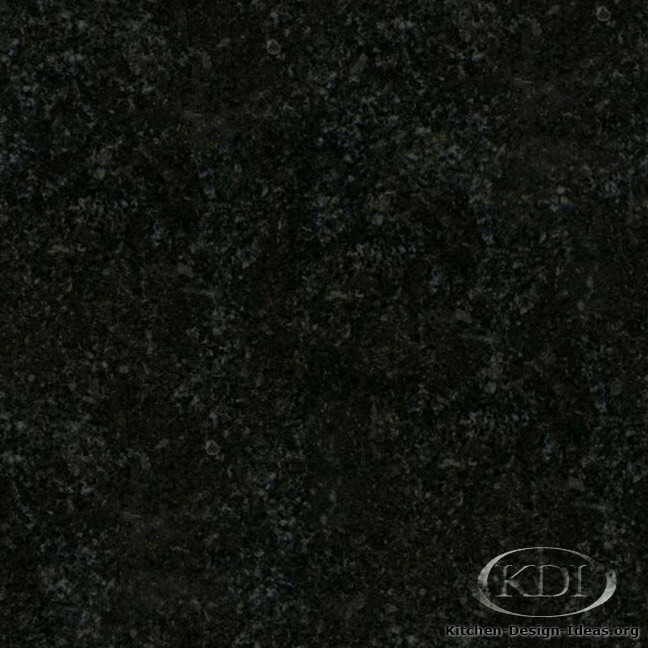 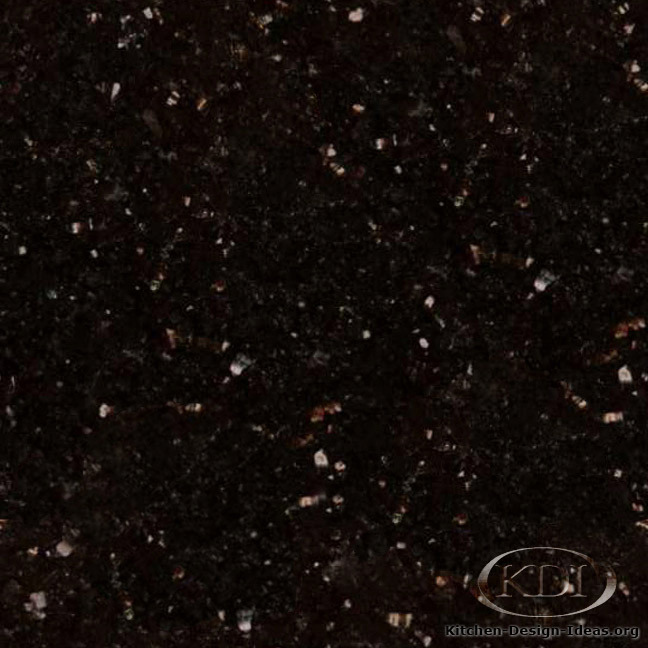 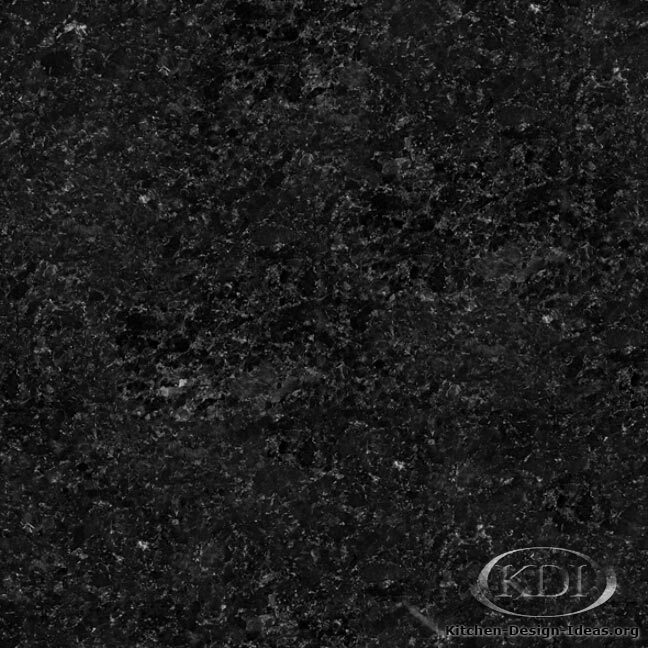 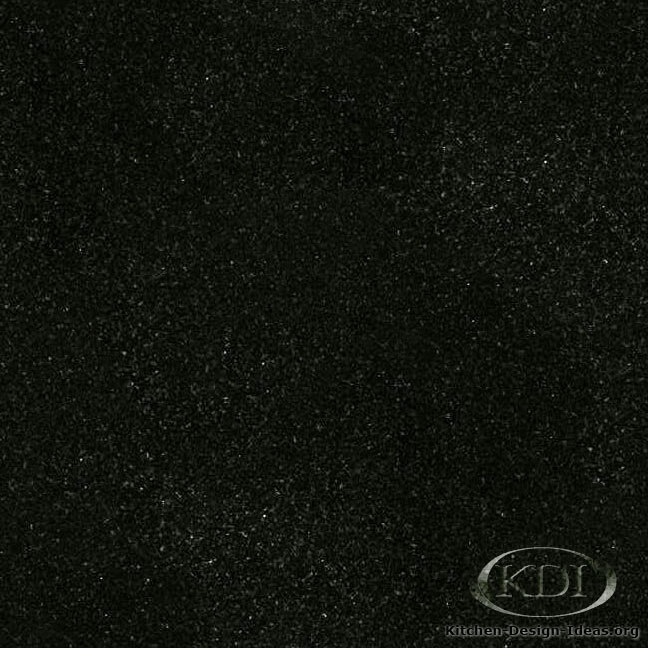 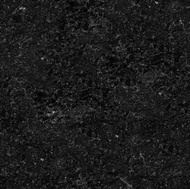 Designer Comments: Known more commonly as Absolute Black, Premium Black granite is a popular choice for designers and homeowners who want a perfectly black countertop for their kitchens. 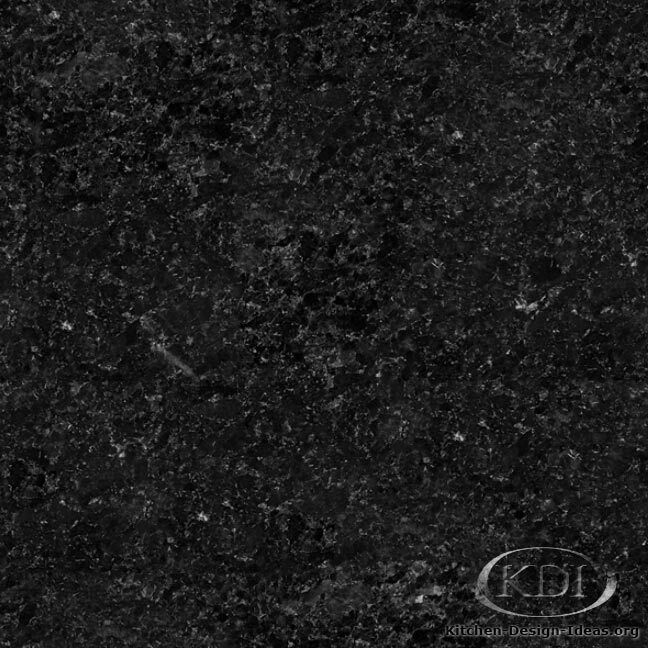 The material is often employed in black-and-white kitchen color schemes. 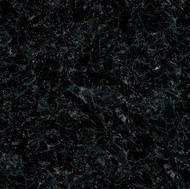 See the additional comments on the information page for Absolute Black. 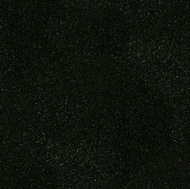 Caveat: Photo/color accuracy is not guaranteed. 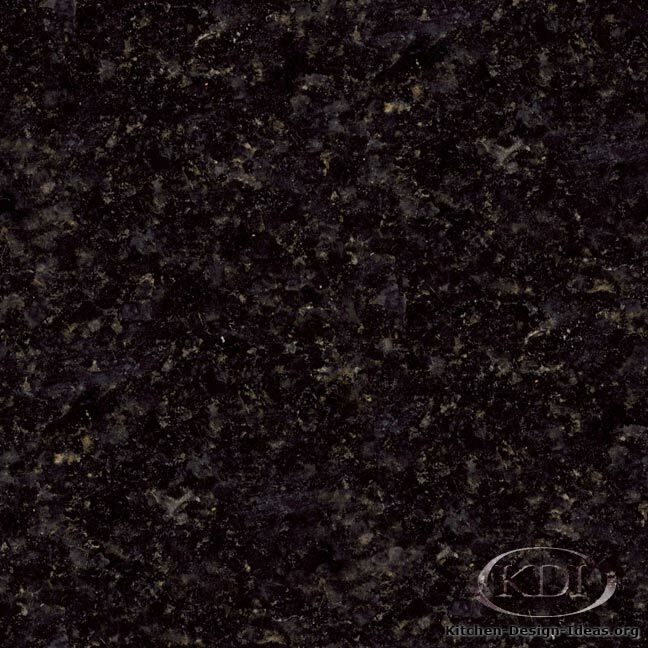 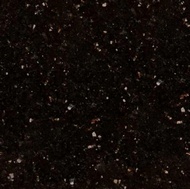 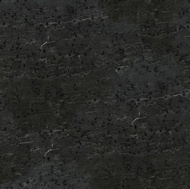 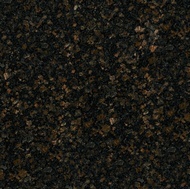 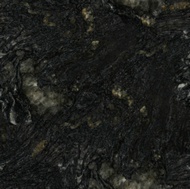 Granite is a natural product, and therefore you will not find material that looks exactly like this picture. 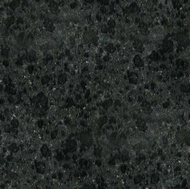 Granite almost always looks different in person. 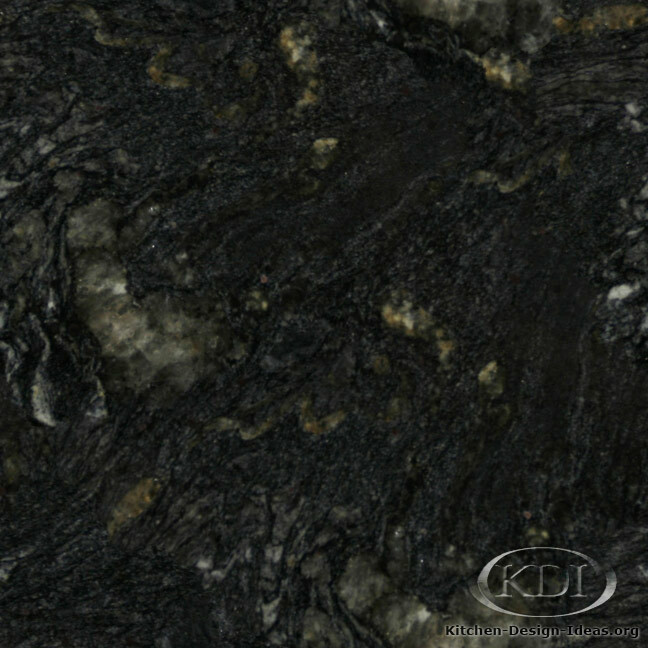 Because of this, you should select your particular slabs in person when specifying granite for your kitchen remodel.